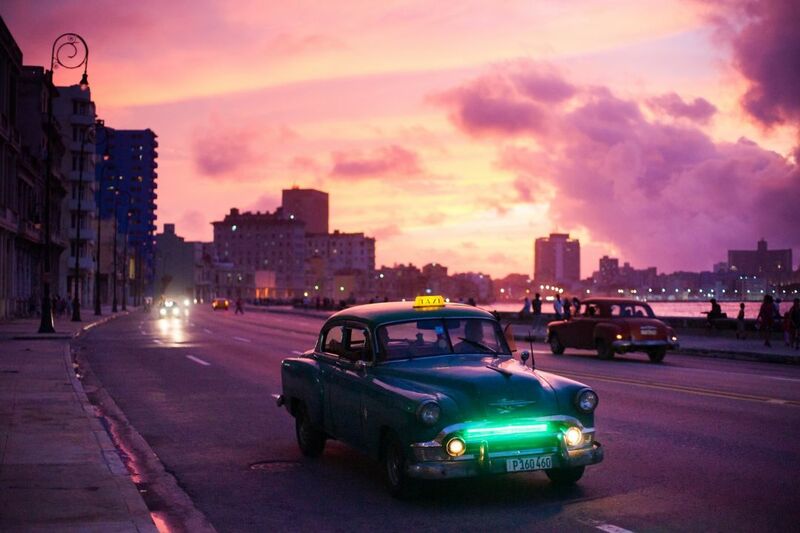 A panel discussion focused on the future of Cuba and the Caribbean has been set for 8 a.m.-3 p.m. Thursday, Feb. 22, at the University of South Florida Sarasota-Manatee, 8350 N. Tamiami Trail, Sarasota. The panel includes Rep. Carlos Curbelo, R-Miami; Rep. Stacey Plaskett, D-Virgin Islands; former U.S. diplomat Vicki Huddleston; Stephen Kay, director for the Americas Center at the Federal Reserve Bank of Atlanta; David Seleski, president of Stonegate Bank; Collin Laverty, president of Cuba Educational Travel; David Kotok, chief investment officer at Cumberland Advisors and Global Interdependence Center board member; Karen Holbrook, regional chancellor at the University of South Florida Sarasota-Manatee; and more. The event is a collaboration between USF Sarasota-Manatee, the Global Interdependence Center, Cumberland Advisors, the Federal Reserve Bank of Atlanta, Research One and USF World. Tickets are $50.